EGX, the UK's biggest video game expo, has come and gone and during the event, we got to sit down with the COO of Slightly Mad Studios, Rod Chong, to discuss the release of Project CARS 2 and what changes have been made from the original game. The Project CARS games are racing simulators designed to give players the best racing experience from a game -- hands down. 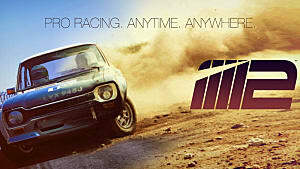 Where the game differs from arcade racers is that players are able to customize and tailor the experience to their particular driving style. They can even modify their cars to deal with inclement weather and specific track conditions so that they are as prepared as possible to win any and every race. 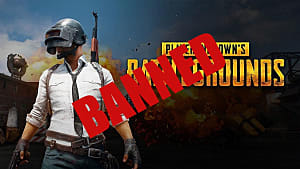 The original game was released in May 2015 and received generally high praise, selling 1 million copies in its first month. But it became clear that there were many changes that could be made when developing a sequel, so we wanted to chat to Chong about what had been done to improve the game both aesthetically and mechanically. GameSkinny: Many thanks for giving us this interview. Let's cut to the chase: I'm sure our readers and fans of Project CARS are eager to know what is new in Project CARS 2 -- so could you tell us? 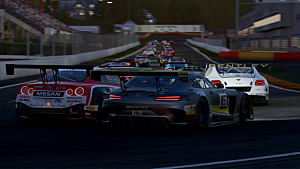 Rod Chong: When we looked at Project CARS 2, we could have done something really obvious, which would have been adding some cars, some new track locations, and come up with one new feature. That would be the obvious thing to do, but I think there is a reason why we are called Slightly Mad Studios. 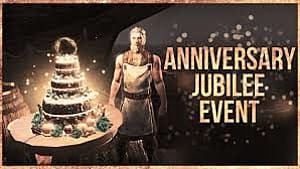 We set ourselves a fairly big, ambitious project and one of the first things we came up with was a concept that drives a lot of game features, which we called Anytime, Anywhere. GS: That sounds interesting. So, what does that mean? RC: Well, the "Anytime" builds upon the 24hrs of lighting that we have in the game, with all the different track locations. 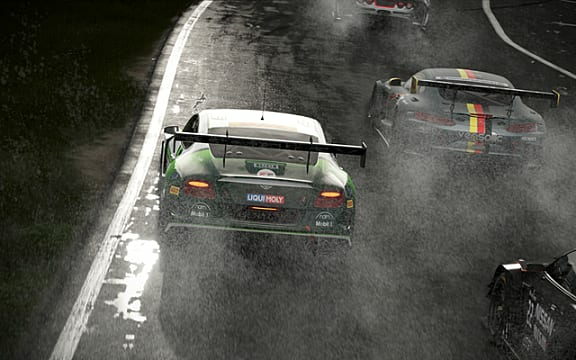 They all have 24hrs of lighting and fully dynamic weather, which we did have in the original Project CARS, but to that, we added four seasons of the year now. So you can go back to any track and tell it what date you want it to be and it could be snowing or really windy. The thing to note, though, is that it is not just a graphical trick. That's a complete condition change. We've also added a feature called LiveTrack 3.0 which is a continuation of our environmental conditions technology. So, every track has a living breathing environment. Like I said, it's not just a graphical trick, it is a simulation of environments. The end result of that from a gameplay perspective is that the way you drive and what you experience when you are driving changes considerably with these changeable conditions. If you're driving while it is daytime and you have accelerated time on and suddenly the sun goes down and you are driving in the dark, the track will get cooler and that will affect the way you brake. The way that you would have been driving around the track will shift. But that can go from anything from whether someone has gone off and pulled gravel onto the track to whether puddles have formed after rainfall. 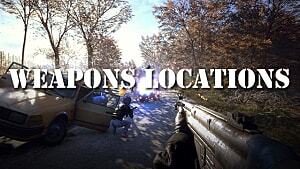 It affects all aspects of the game's physics and gameplay. GS: It sounds like it's a never-ending learning curve, where you have to know how your car behaves in certain types of weather just to be able to get by! So what does "Anywhere" mean? RC: "Anywhere" refers to the different types of surfaces that you can race on. 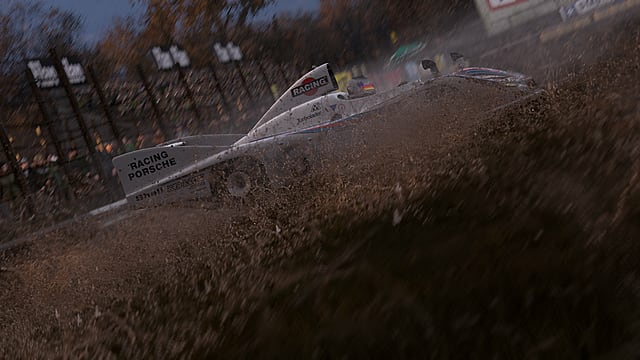 With Project CARS, you raced on tarmac -- normal race tracks and a couple of roads -- but now we have ice racing, snow, gravel, dirt and again, they are all changeable conditions. Also, Rallycross is a new discipline, so if you are racing on a clay track and all of a sudden it starts to rain, the conditions change. GS: Ice racing?! That's an interesting one! Other than the dynamic weather, how else have you gone about improving the realism of the game? RC: We have updated the physics quite a bit so they are more realistic, but, at the same time, they are more forgiving. The end result of that is that it is more fun but you can also push harder and can slide the cars around in a more realistic fashion. If you decide you want to drift or if you lose control of the car, you can catch it and pull back harder meaning you can drive in a most aggressive fashion. GS: And what about the driving system? 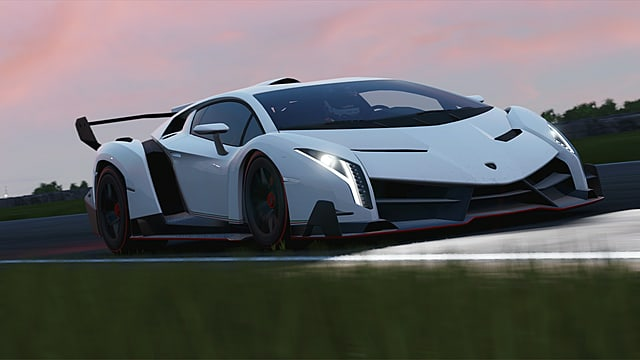 Have you made any changes to that from the original Project CARS? RC: We've made a lot of updates to the tire physics systems. The drive trains are updated quite a bit as well. We've made considerable changes to the environmental elements e.g., how the cars react to the rain. We've done a lot of work on that making it less of an ice skating rink now. You can now control the car in a more linear and expected fashion in the rain. GS: One thing I need to ask is what have you done to make Project CARS 2 more accessible? I mean, I love racing games of any sort, but I'm not a driver, nor do I have much of an interest in cars. Am I going to feel daunted by a number of settings and variables you need to understand to make the experience more enjoyable? 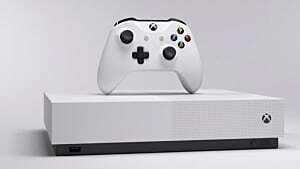 RC: We've tried to make a game which is wide in that it is a mainstream title, and is very deep. 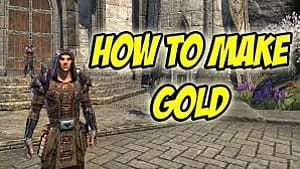 The thing we say to players is that they should spend the first 20 minutes setting the game up to their level. You can set it up so that it's relatively casual. Put on driving aids and steering help, etc. if you feel like you need a bit of a hand to begin with. There are a lot of help systems which we feel make it more accessible. You can then turn up the AI in new ways. You can control their speed and aggressiveness separately. So if you want take things a bit easy, you can turn them right down so they don't bother you that much or if you want to really test how fast you can drive, you can turn their speed up but keep their aggression down so that they aren't trying to nudge you off the track etc. Our goal was to make it quite accessible. I should mention that we put a lot of time into revisiting the gamepad controls. So, underneath the hood, it is still a full simulation but we've laid driver help on top of that and given players the ability to customize the game for their own experience -- whether it is casual or very serious racing. GS: So to what lengths did you go too to get the cars looking, feeling, and sounding right? RC: We spent a lot of time ensuring that the cars drive, feel, and have the characteristics of the real thing. To that end, we had seven racing drivers that were part of the development team. 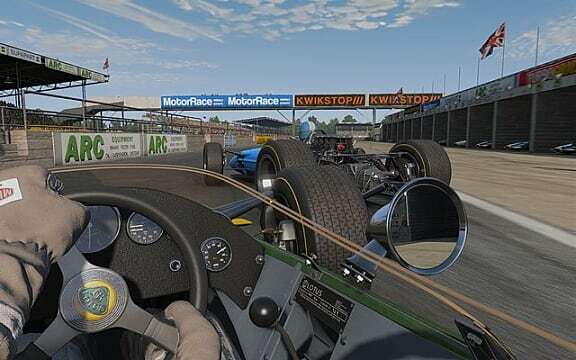 They come from different disciplines, for example, GT racers, Le Mans champions, a champion drifter from America, 2 rallycross stars -- one of which is an ice racing champion and one of the top sim racers in the World. They would drive the real cars for us and then test them out in the game. We also asked all the car manufacturers to have their drivers test the game as well. We spent a huge amount of time scanning and getting CAD data for the cars, even getting technical data from cars as they went around a track which we then compared to data from in-game. GS: Are there any cars that you wanted to get in the game but for some reason couldn't? RC: I think we did quite well. We are greedy people. There is always more that we want to do. We'd love to have every famous racing car ever made in the game but there are always production limitations. But we are very happy. We signed Ferrari, Lamborghini, Porsche, and then there are a lot of people that are not interested in those brands, they are more interested in Japanese brands. So we got Honda, some Nissan race cars, etc. So we are very pleased. But, yeah, there are still a couple of brands that we want to get for the next game. GS: Speaking of cars, what is your dream car and is it in the game? RC: I really love this one race car since I was a small kid. I saw it race when I was very young and that is the Porsche 935. It's a 911 based race car. I probably have over hundred little models of it. 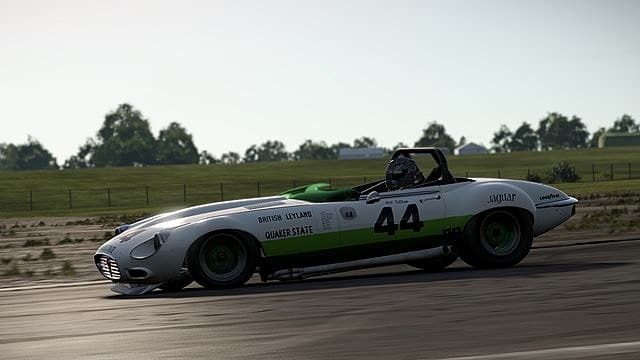 I even own a replica and so I was very happy that we put this car in the game. When you drive the car in-game, the sounds you hear are actually sampled from my car. 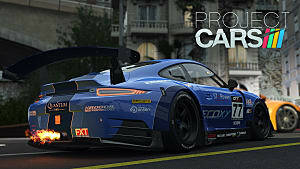 GS: Finally, what would you say has been the hardest part of the development of Project CARS 2? RC: I think the toughest part is always finalizing. When you're in the last four months of any game production, for any studio, it is a very challenging time. Sometimes it feels like you are walking on the edge of a cliff. You know that the finish line is over there somewhere but it feels like at any moment wind could come and just blow you off the cliff. But if you are experienced enough in game development, you know a game will be made. You just have to stick to your guns, remain confident and work really hard. But that's always the most challenging thing is. Finishing a game, polishing it, getting the efficiency of the engine working well. Always chasing better and better performance with the game engine because you are pushing it to the maximum. If you aren't pushing the technology, you are not trying hard enough. GS: Well, Rod, thank you very much for talking to me today. 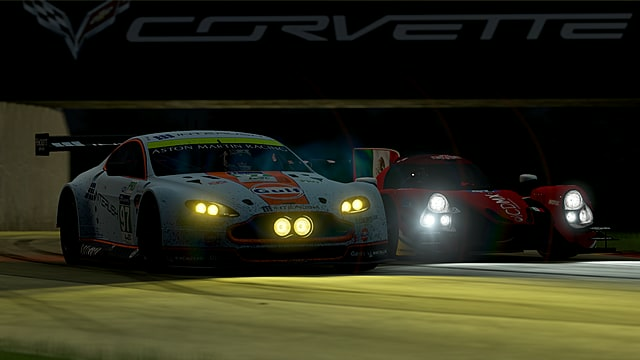 Sounds like Project CARS 2 has come on leaps and bounds from the first game! I wish you all the best with this game and I hope that becomes as successful as the first! 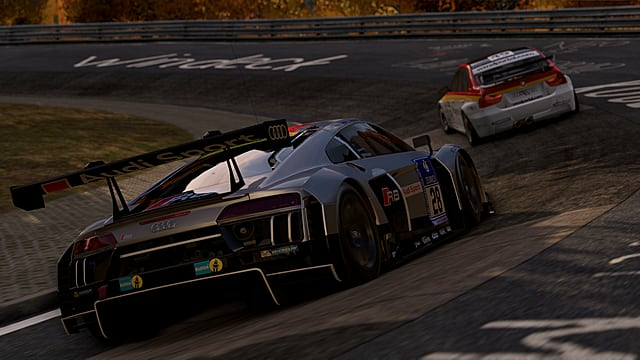 Project CARS 2 is out now on PC, Xbox One and PS4. You can buy Project CARS 2 on Amazon here.